When shopping on vacation, it makes sense to use a credit card or a debit card for all but the smallest purchases. 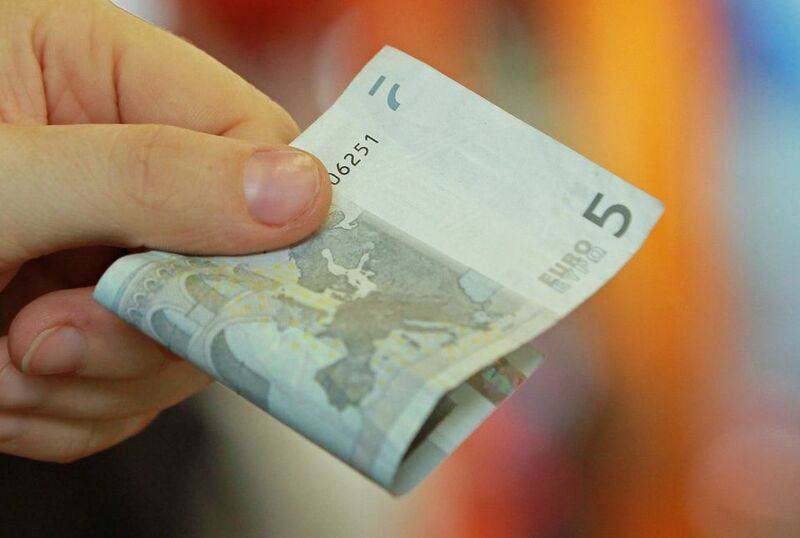 Using plastic money allows you to get preferred exchange rates. A budget travel axiom: it's almost always advisable to keep currency exchanges to a minimum while on a trip. Every exchange costs you money -- and you get very little in return. Even if you're buying within your home country, using plastic gives you some options in the event your purchase proves defective or your service turns into a scam. It must be said that if you use a credit card, be sure to pay off the monthly totals and avoid interest charges. If you can do that, save the cash for small purchases or for those transactions in which plastic money is declined. When you visit a destination, there is almost always a product or two that is unique to that area. In Turkey, for example, rugs are produced and sold to visitors with regularity. Salespeople will attempt to educate you about the quality markers and the best values. After a few minutes, you might start believing you have quite a bit of knowledge. You might wind up spending a lot of money without really achieving a high-value purchase. This isn't meant to discourage rug buyers in Kuşadasi, amber shopping in Riga, or Delft purchases in Amsterdam. It's simply a plea to become familiar with these products via neutral sources prior to arrival. Are you familiar with the concept of duty-free shopping? Travelers in designated foreign trade zones (which could be an airport terminal or even a jet aircraft cruising at 35,000 feet) are offered goods with most or all of the taxes removed from prices. Many times, there are bargains to be found on selected items. But there are also situations in which bargains are fleeting. If the starting price isn't much of a bargain, subtracting the tax costs might not do much to help the bottom line price. Travelers don't always think through that part of the proposal. Some buy on impulse, believing it is a last-chance opportunity. If you're going to buy in a duty-free shop, stick to items about which you are knowledgeable. Don't assume every price represents a bargain. Another point to consider in Europe: Value Added Taxes are refundable. Sometimes, it's not worth the time or effort to get the necessary approvals and produce all the receipts. There are minimum spends with each store to consider as well. But if you do a lot of shopping, the taxes you do pay could add up quickly -- get as much back as possible. In these days of hefty baggage fees, it sometimes pays to ship your purchases rather than carry them from the store to your home. Find out the weight at which your airline will charge extra for a checked bag. A few fairly heavy or bulky purchases can add up quickly for flyers. But you should also consider postal requirements for shipping from your destination country. Sometimes, if the purchases are small and the language barriers are great, it's best to simply keep them with you. Stores that sell fragile items such as cut glass and china are often quite good at packaging these items, and the staff will have information about shipping. It always pays to ask about the possibility of sending the items home. The shipping costs can safeguard your purchase and make the return trip less stressful. Shopping can cost you more than the total tab for your purchases. It eats up time. If you've invested time and money to visit a new destination, don't spend large amounts of time inside a shop. See the sights. Experience the culture! It can be argued that a little shopping can bring you closer to the places you visit, because the products reveal a part of that culture. But don't sacrifice time that could be spent more profitably visiting a museum, making new friends or even sitting on the beach. Shopping drains more than your pocketbook.